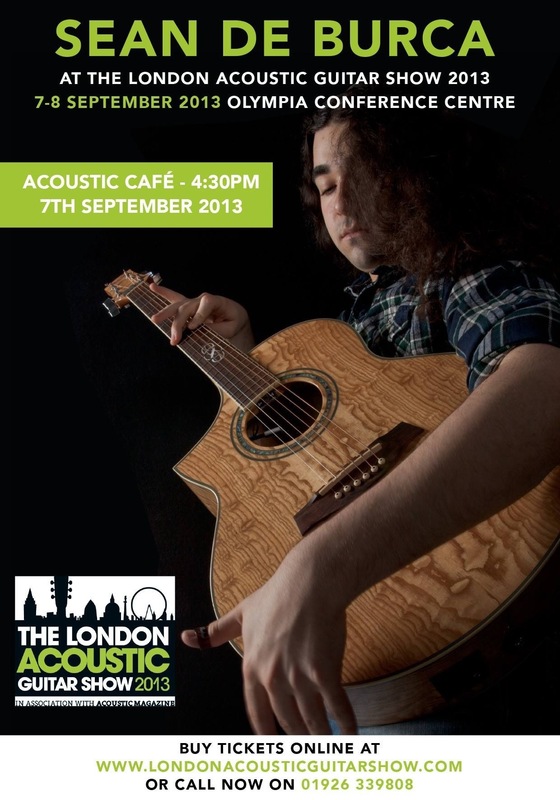 Sean de Burca has been booked to perform at the London Acoustic Guitar Show 2013. See him perform on Saturday 7th September, at Olympia Conference Centre. 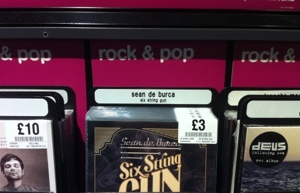 Six String Gun hits the shelves of HMV!!! My new CD hit the shelves of HMV in August! According to local store manager in the week of Monday the 13th of August, Six String Gun, outsold Lana Del Ray, Florence and the Machine, Maroon 5 and Drake in weekly sales!!! 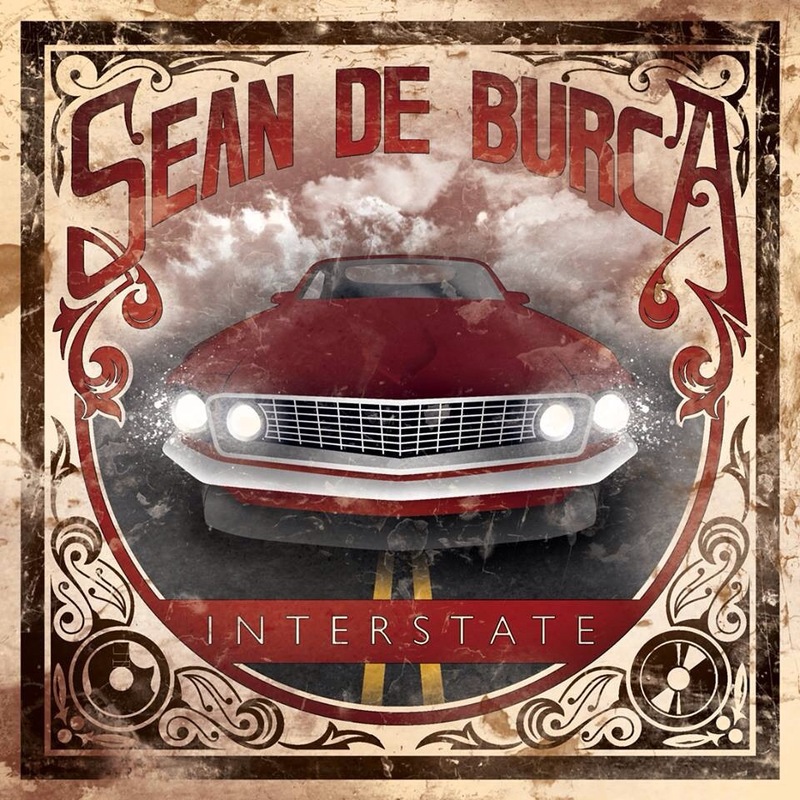 My new record, Songs For The Open Road, released May 2011. Available at Sean’s Big Cartel store and live shows.